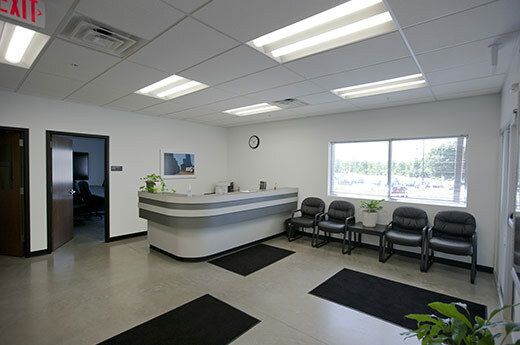 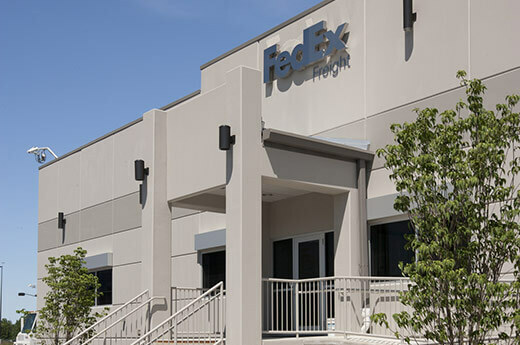 Alston Construction has completed several projects for FedEx, including the newest one in Chili, NY. 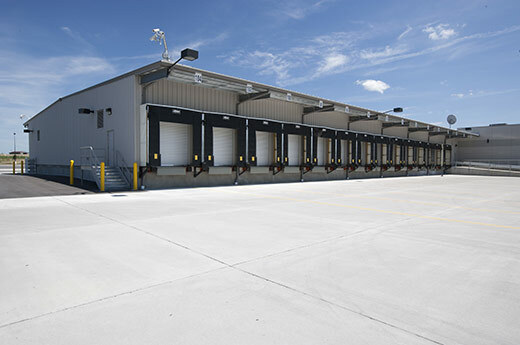 The project is a 122,057 SF warehouse/distribution facility with a service center and fuel center station. 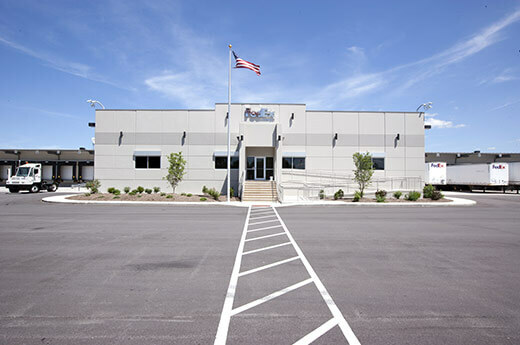 The pre-engineered metal building has precast concrete panels. 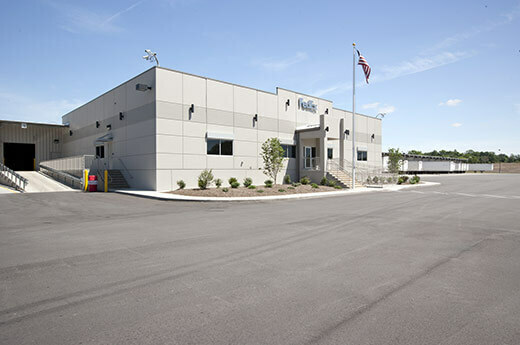 2018 Alston Construction Company, Inc. All rights reserved.